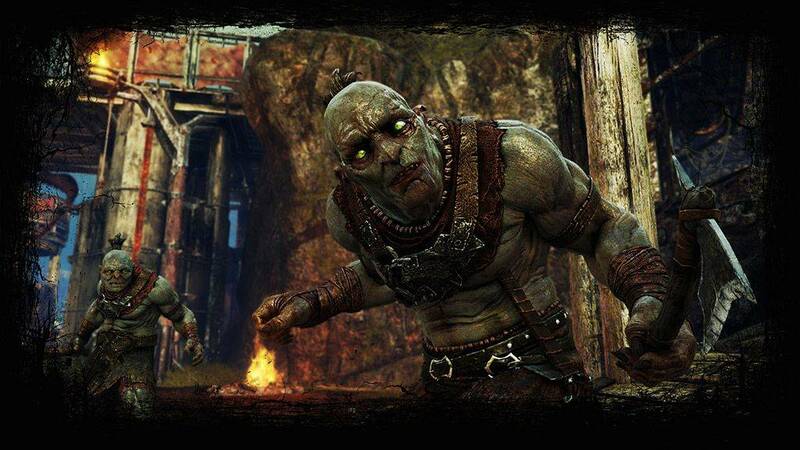 Middle-earth: Shadow of Mordor is an open world video game set in an off-canon version of The Lord of the Rings universe, developed by Monolith Productions and released by Warner Bros. Interactive Entertainment. 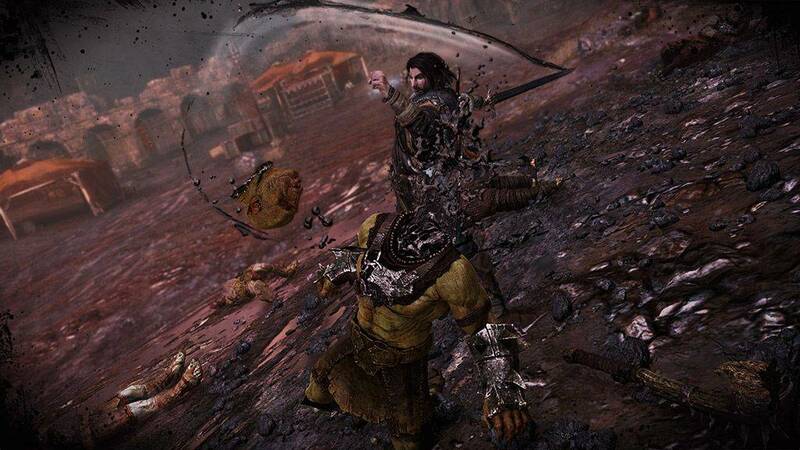 In the game, the player controls a Ranger by the name of Talion who has wraith-like abilities. Besides the main quest, the player also has the freedom to pursue side quests and roam around Mordor. The game allows people to customize Talion as he starts his journey through Middle-earth by using the "Nemesis System", which remembers the player's interactions with specific types of characters they encounter and adjusts the manner in which these characters react to the player throughout the game. 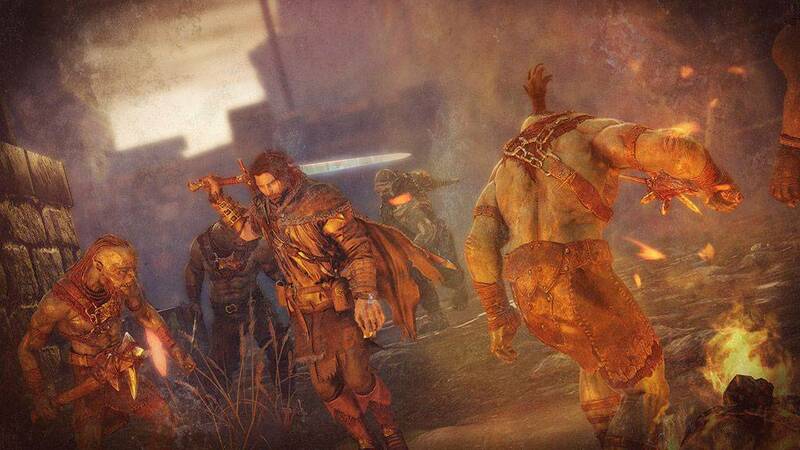 Enemies also develop as Talion interacts with them; for example, an Uruk who was thrown into a fire by Talion might want revenge on him for being disfigured. 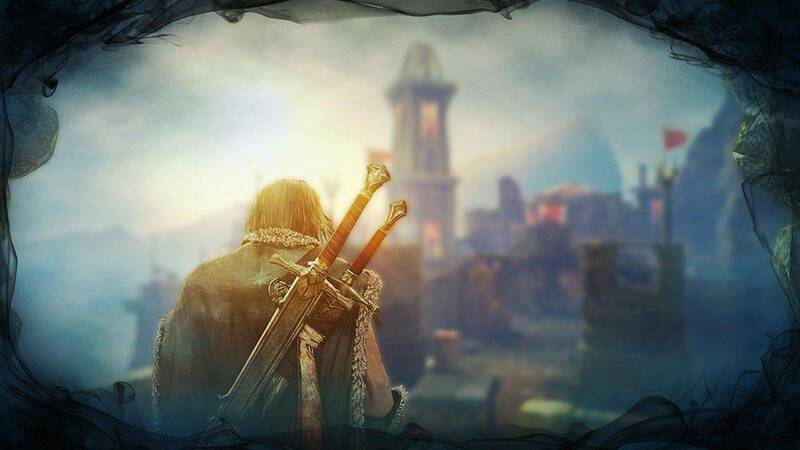 The player has the option to level up the abilities of Talion both as a ranger and as a Wraith through two distinct skill trees. 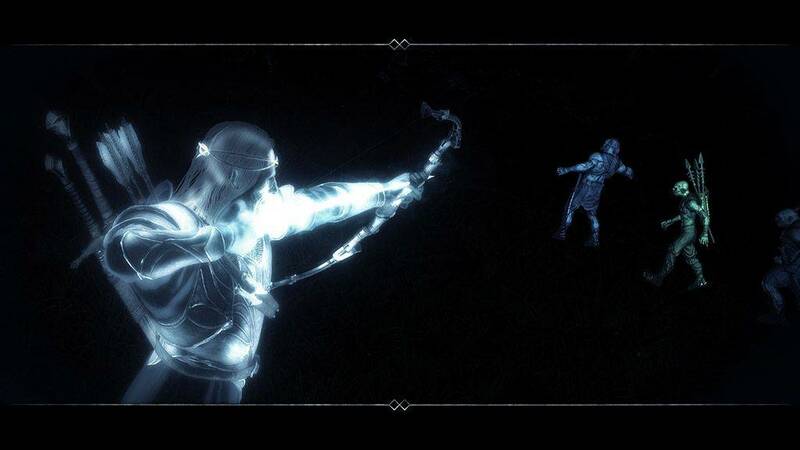 Ranger abilities allow Talion to move silently through environments without attracting attention, while Wraith abilities allow him to impose his will on enemies and have them fight other captains or assassinate their leaders. Middle-earth: Shadow of Mordor may steal liberally from other games, but it adds just enough to their formulas to make it worthwhile on its own. Read More.